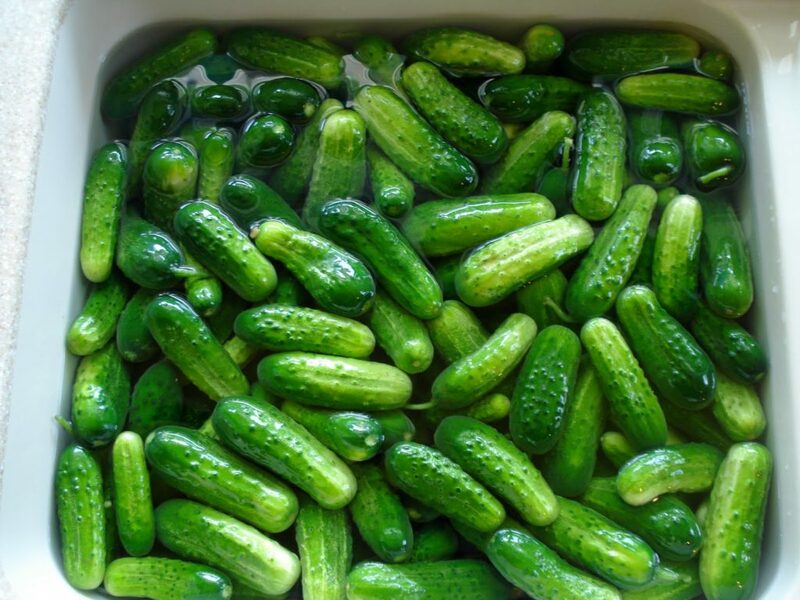 The annual pickle-eating contest makes its return on Friday, March 22. This wacky tradition takes place at Bagel Street Deli in Athens, Ohio every year. The goal is simple: eat as many pickles as possible within 10 minutes. However, there are a couple rules. Contestants cannot squeeze juice out of the pickles to make the process easier. Also, vomiting is an automatic disqualification. Water is given to contestants in hopes of avoiding a mess. Bagel Street Deli requires a $5 minimum donation as entry to the event. Whoever can manage to hold down the most pickles gets to donate all proceeds to the charity of their choice, which Bagel Street will match. The winner also receives a T-shirt and gets to create a sandwich that will appear for a limited time on Bagel Street’s menu. Bagel Street sees between 40 and 50 contestants each year, many of which underestimate the challenge of consuming the pickles within the allotted 10 minute time frame. Last year’s winner, Kristen Soinski, consumed a total of 10 pickles on her way to the title. Check out The Post‘s video covering Pickle Fest 2018 here (https://www.thepostathens.com/multimedia/f0c6f552-f1ce-453a-b33f-bec1b2b7f897). There is something to worry about during the fun, lighthearted event. As mentioned earlier, vomiting is a disqualification. Bagel Street employees occasionally become subject to “relish” which is intended to end up in nearby empty buckets. Regardless of potential pickle repercussions, the employees consider the competition their favorite day of the year. The event is scheduled for Friday, March 22 from 4:00 p.m. to 7:00 p.m. For more information regarding Pickle Fest 2019, visit Bagel Street Deli’s Facebook page (https://www.facebook.com/bagelstreetdeli/?eid=ARBGQop-SZKftpwgQx_hZ6LquBTp3Ha-mp3RUe_5wbuiS5d5dcfwbcjnZ9YExgGNHwfvM1Y_Y7iEjJUq).